The current kit order will close on Thursday night (30th June). 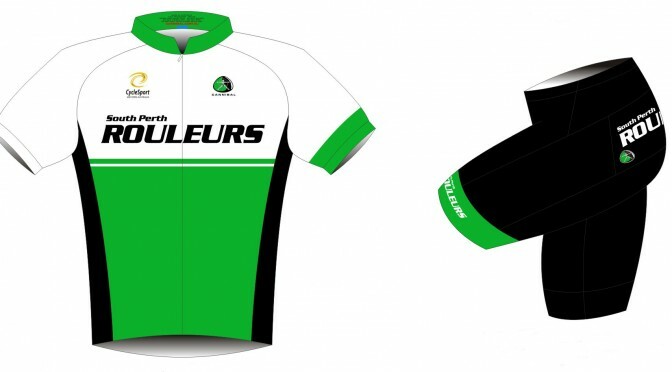 Get in quick…club kit page. If you have any queries contact Andrew via kit@southperthrouleurs.com.au. The SPR National Kit order will still be open for another week or so.